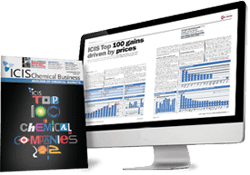 Whichever regional Polyvinyl chloride markets you work in, ICIS offers the thorough pricing information you need to operate with confidence. Our insights into regional Polyvinyl chloride markets are provided by our network of reporters based locally in those markets. An explosion in late March saw dozens of fatalities in China’s Jiangsu provice. This is expected to tighten safety regulations in the country, which may subsequently affect supply. There are also upcoming scheduled turnarounds in Asia in the second quarter of 2019. Overall supply situation is expected to increase amid global worries of slowing economic growth. Capacity expansions in China and the Philippines totaling 560,000 tonnes/year are also coming on line, resulting in more supply availability. As PVC demand in China is tied to infrastructure and GDP growth, the lowered growth GDP targets are expected to weigh down on the country’s demand. With Thailand’s upcoming Songkran festival in mid-April and Indonesia’s upcoming general elections on 17 April respectively, as well as the Muslim fasting month of Ramadan starting in early May, demand is also expected to slow down in southeast Asia. We offer the following regional Polyvinyl chloride coverage to keep you informed of factors and developments affecting prices in the Asia Polyvinyl chloride marketplace. 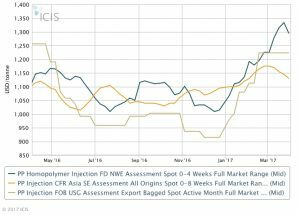 ICIS publishes a weekly report on the polyvinyl chloride (PVC) market in Asia Pacific. The report covers export prices from northeast Asia (NE Asia) and import prices into China and southeast Asia (SE Asia). 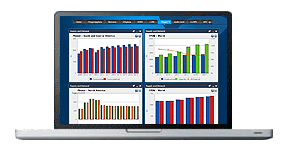 Spot business functions on a monthly pricing mechanism. Producers nominate target prices and these are applied or otherwise subject to market conditions. Export prices are also reported on a free on board (FOB) China ethylene-basis and FOB China carbide-basis, as China has become a primary exporter of PVC. In addition, prices that relate to the domestic market in China are mentioned in the report that provides subscribers with a broad overview of price movements in the region. We have a strong presence in China, and this is vital as our teams are able to gather information from the abundant Chinese PVC plant capacities locally. 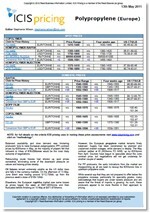 ICIS provides extensive coverage and in-depth analysis of the China market in the form of a standalone China PVC report. Prices are assessed based on information supplied by our numerous market sources, which include buyers, sellers, producers and traders. Upstream and downstream market developments are taken into account as they can influence prices considerably. The report offers market commentary, including details of traced transactions, supply-and-demand patterns, export and import information, contract price negotiations and the general sentiment for price direction. Where applicable, there is information on production issues, plant outages and turnarounds to make the report the most up-to-date source of market intelligence. Besides acting as a pricing benchmark, our reports are used by many subscribers as a reference to establish their own pricing terms with suppliers or customers.